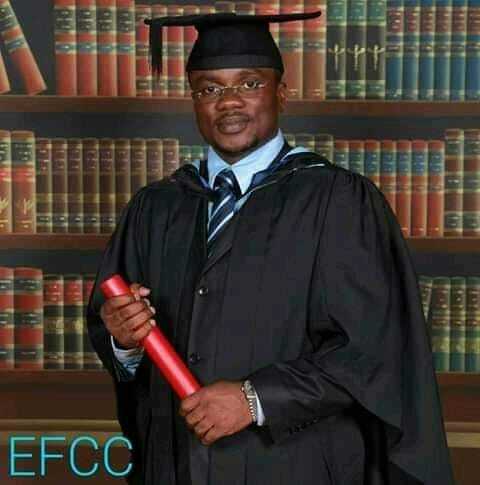 One Ekele Chikobi (aka EFCC Chiko), who is the leader of the Ahoada West Local Government area legislative Assembly of Rivers state, Nigeria was shot dead by gunmen, suspected to be kidnappers along Elele-Rumuji axis of the East West road in Emohua local Government area of Rivers state, Nigeria Today evening(January 31st,2019) Revelation Agents has learnt. We learnt that the suspected kidnappers opened fire on him and his convoy when they tried to maneuver road block mounted by the hoodlums and He died on the process while one other person sustained life threatening gunshot injuries. Our source revealed that the Kidnappers were dressed in Military uniform and the deceased Chikobi Ekele and his colleagues were returning to PortHarcourt from a campaign rally of the Peoples Democratic Party in Ahoada West local Government area. Our source disclosed that the lawmaker representing Ahoada West Constituency in the Rivers State House of Assembly, Hon Nwanaka Okpokiri, escaped death but with gunshot injuries. We also gathered that the gunmen kidnapped six persons in the convoy of Ekele Chikobi and taken into the forest.